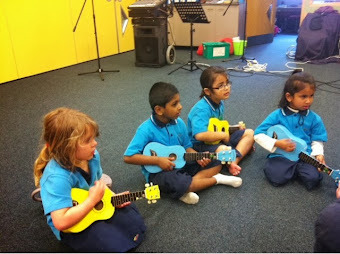 Today for music we got to play the ukulele. We were all great at playing. Maybe next year we can join the ukulele lunch time club.